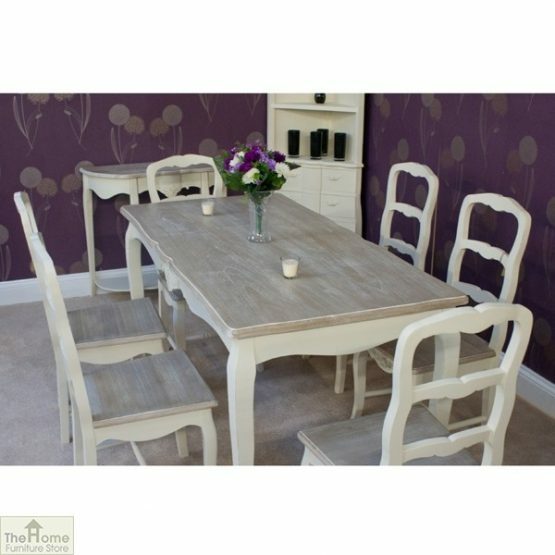 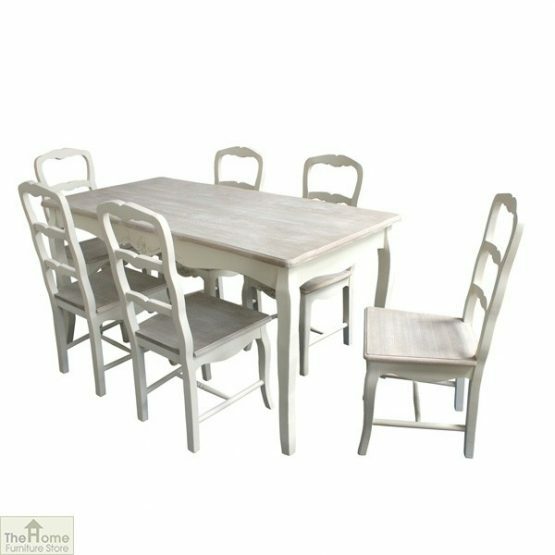 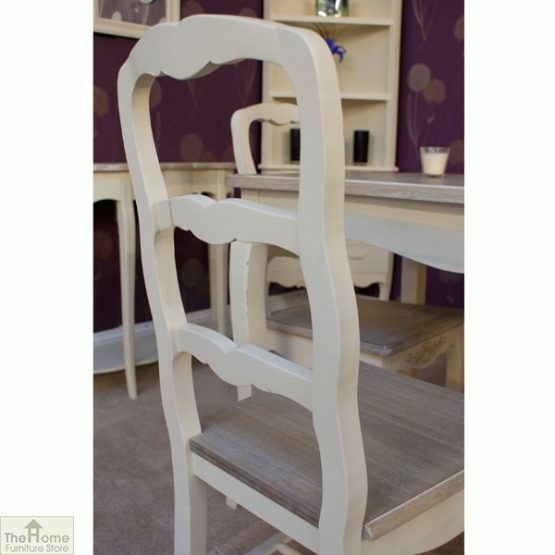 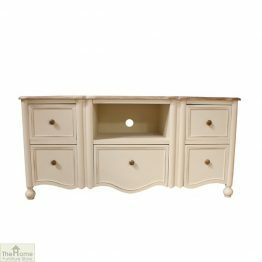 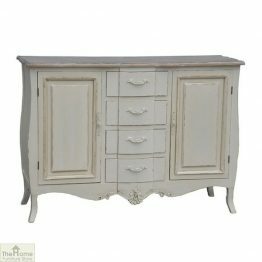 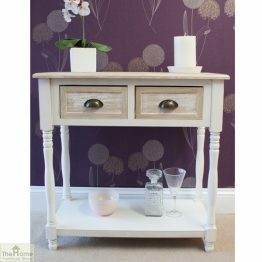 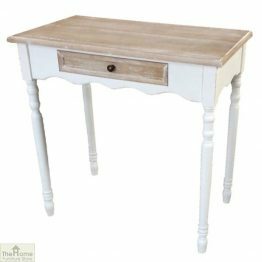 Casamoré Devon 6 Seater Dining Set is part of the Casamoré Devon Indoor Furniture range that features the increasingly popular French inspired, shabby chic vintage look at an affordable price. 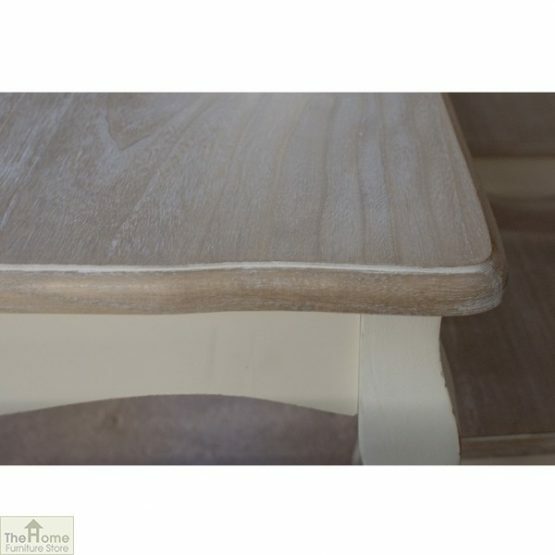 Measurements: Table W160 x D80 x H79cm, Chair W45 x D45 x H97cm. Casamoré Devon 6 Seater Dining Set from the Devon Collection comes complete with French styled shabby chic rectangular Dining Table and 6 matching Dining Chairs and forms part of our Casamoré Devon Indoor Furniture range. Designed to emulate the fashionable French antiqued look, these chairs and table bring the vintage feel into your home and mixes a timeless feel with modern practicality. 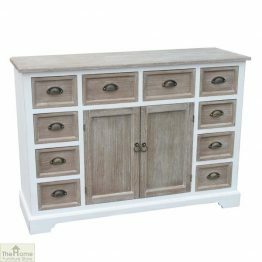 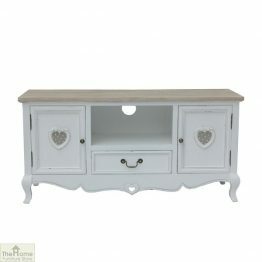 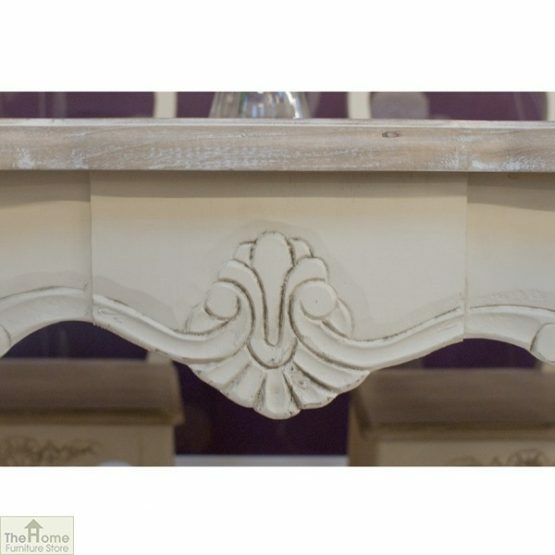 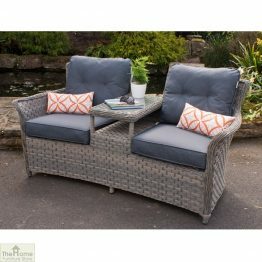 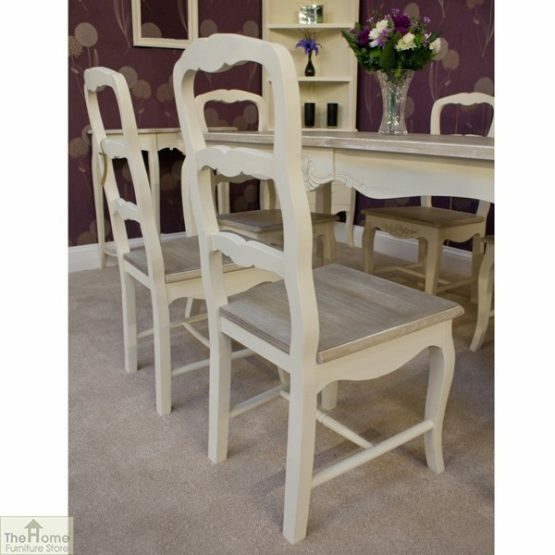 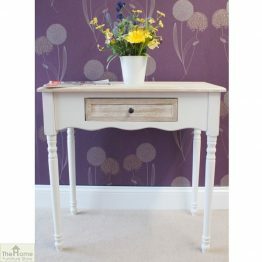 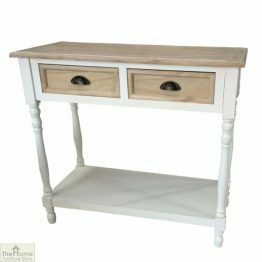 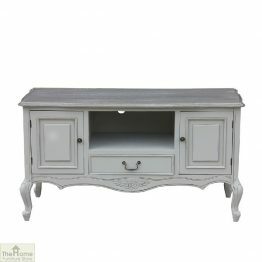 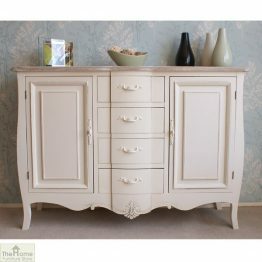 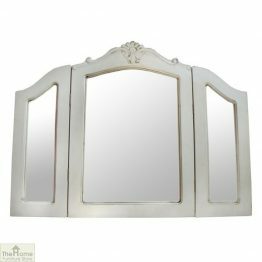 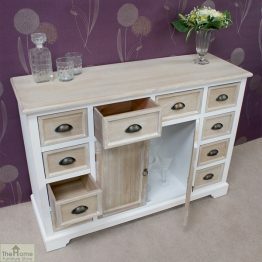 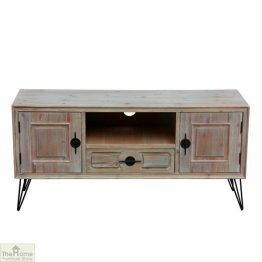 Made with solid wood frames and a cream distressed finish, this set will enable you to dine in style. 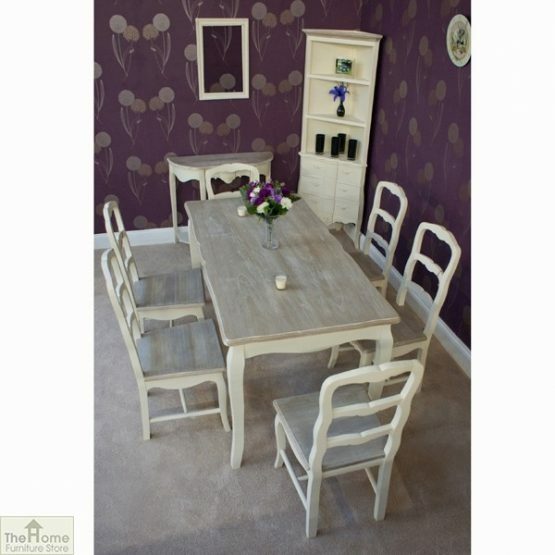 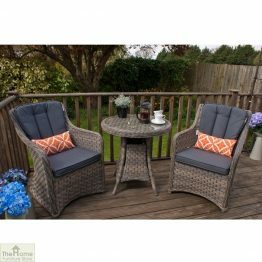 If you are keen to tap into the current vintage trend whilst ensuring that your furniture will last and you want to eat in luxury, this Devon 6 Seater Dining Set is for you.